They don't call it "The Love Boat" for nothing. Book a romance package with Princess and fall in love at sea! 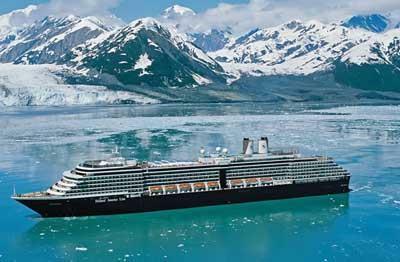 The beauty of natural wonders and rustic wildlife sightings makes this Alaska cruise a remarkable experience. Venture into the wilderness on a dog-sled ride in Juneau, witness Misty Fjords aboard a jet-powered catamaran in Ketchikan, and take it all in via the rails on the Skagway White Pass Scenic Railway. 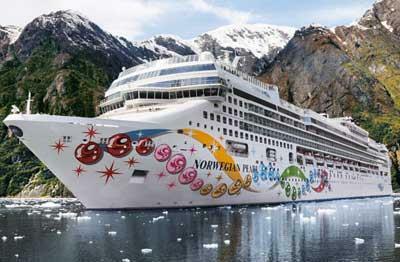 One of the best cruise ship tours in Alaska with British Colombia region. 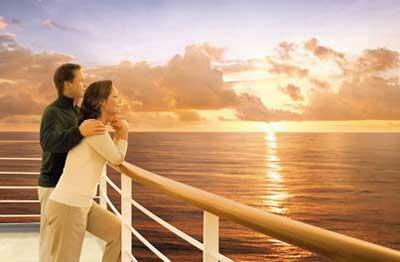 The luxury cruise Radiance of seas with numerous of activities. It is a great choice for vacations.